If you've never seen Care Animal Hospital , stop in and take a tour. And of course, bring your pet with you - we'd love to meet both of you! While you're here, we'll make a custom metal tag for your dog or cat. 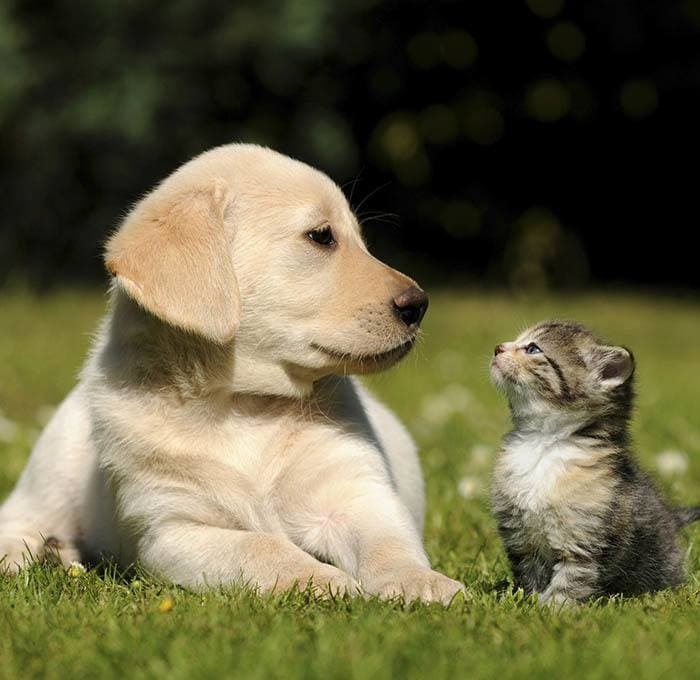 We work to offer the highest quality and most cost-effective care for your pet every day. And, we love to visit with you and see your pets, so stop in and we'll tell you about special care tailored to your pet's needs. $25 OFF first office visit/physical exam! *New clients only.